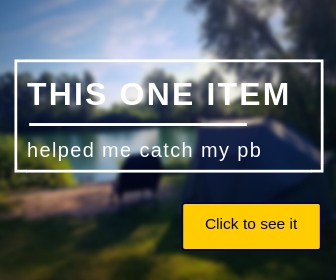 This website has been built with the intention of advising carp fishing beginners on how to get fishing on the bank. This whole website will be dedicated to providing advice and information on what to do and what not to do. I am writing this from my own experience and giving my own opinions. Some may agree with my advice, some may not – but this advice is formed from my own discoveries, experiences and many mistakes. It was not long ago that I bought my very first carp rod, therefore the information is fresh in my mind and up-to-date when I offer this advice. I don’t consider myself to be the best carp angler in the world, nor do I consider myself to know everything about carp fishing – but I do know the paths I followed and the advice that helped me get fishing on the bank, along with the poor advice and marketing that suckered me into buying stuff I really didn’t need. 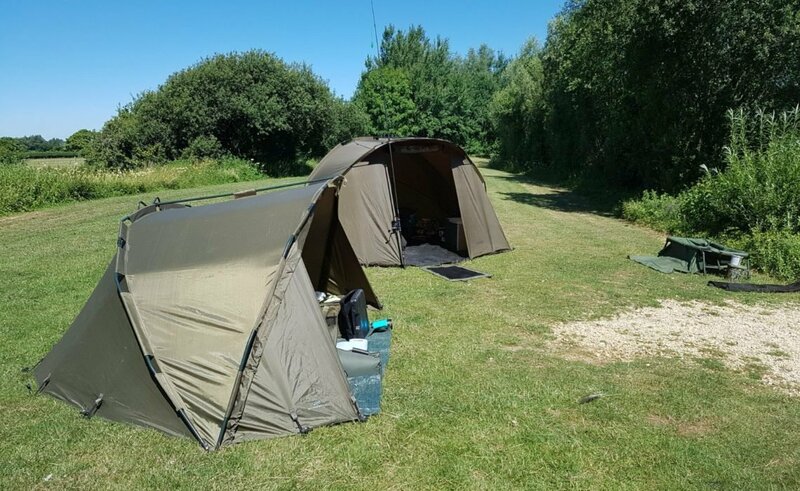 My aim is to get you fishing safely, to teach you the basics about carp fishing, to get you ready to catch your first fish and to provide information that is unbiased and not twisted by sponsors. There is a mass of information about carp fishing, but along with the information scattered around the internet, is poor advice, a wealth of adverts and plenty of companies trying their hardest to get you to buy unwanted/unnecessary products due to the commercialisation of carp fishing. So here, I give you a no nonsense, zero jargon fishing for beginners’ guide to carp fishing. I honestly hope this website helps you to enjoy fishing as much as I do, along with providing a good foundation for you to build your hobby. I will spend as much spare time as I can keeping you up-to-date and try my hardest to develop this website into the Ultimate Carp Fishing Guide. As my knowledge about carp fishing increases, I’ll be plugging my USB cable into my brain and uploading the information for you to read. I want to make sure you know all about, rods, reels, nets, end tackle, bait and everything else you need to know about catching carp. Initially, my aim is to provide as much information required for beginners – I may then expand to provide more advanced techniques and tips so be sure to sign up to be notified of updates. My main focus is Carp Fishing for Beginners. I spent hours flicking through the masses of information and hours of arguing with forum members for simply asking a question. Most forum members forget that they were beginners once, the typical answer you get is “use the search button”…. My answer was, “I did, and I found thousands of pages of beginners asking a question, along with a reply of “use the search button!””. Great help they were. So instead of wasting your time with unhelpful people, here is your fishing for beginners guide to help you along the way. Please take your time whilst reading the website, if there is anything you are not sure of – or anything that is not clear, please let me know so I can help you understand and enable me to make myself and the website clearer for future readers. This website has been created for you; therefore it will be great for you to get involved where possible. I strongly welcome your suggestions for improvements and additions – help me to help you. Many thanks for visiting Fishing For Beginners. I may end up on the wrong side of some people’s opinions including fishing companies, but please remember this is my opinion, in which I am entitled to – I am not going to spend my time trying to convince beginners what is wrong or right. But I will spend my time offering my unbiased opinion on what is and what isn’t necessary to get started in Carp Fishing and catch that first carp. What Carp Fishing Equipment Do You Need?